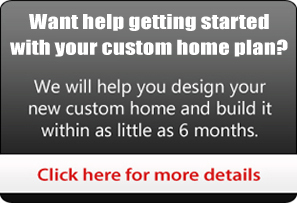 We make obtaining a quote for your new custom home easier! Already have a custom home plan? Just let us know. We will accept an emailed copy from you and get started on your personalized estimate. Need us to help you start from scratch? No problem. We will contact you right away to start working on you custom design. Either way, give us a week from the time we get your design and we will get you an estimate to build.